This entry was tagged Al Hoang, Andrew Burks, Annise Parker, C.O. 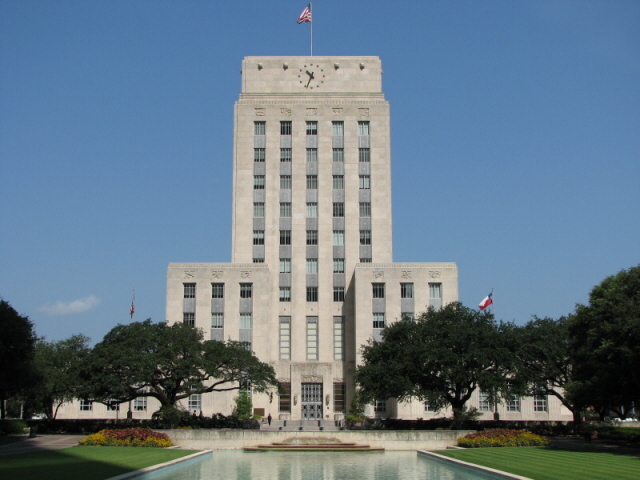 Bradford, Chris Bell, David Feldman, Helena Brown, Houston City Council, James Horwitz, James Rodriguez, Pot, Term limits. Bookmark the permalink.